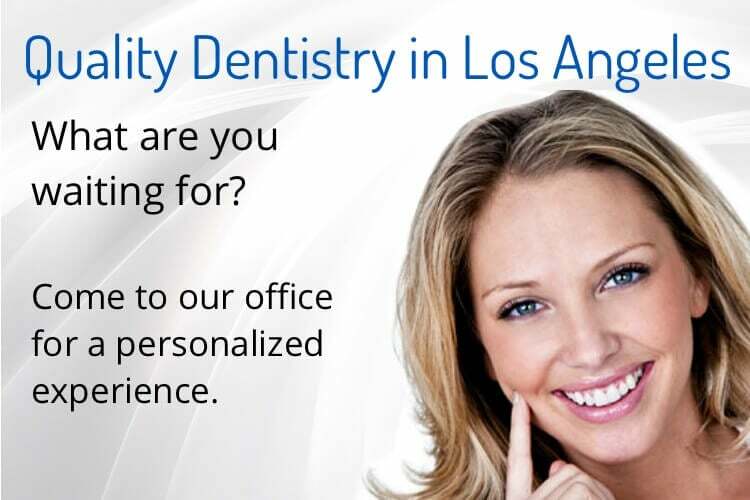 Without question, finding a great dentist in L.A. for yourself and your family can be an ordeal. But how can you tell the best from the rest? Good dentistry is a combination of expertise, service, and technology. Each quality contributes to a stress-free dental visit. Read below to understand why. One good dentist does not make a practice great. It takes an entire team to create a great dental practice. Our team was carefully selected to have overlapping understandings of each other’s field. This strategy fosters a practice that ensures that every patient is always in great hands. Whether you are calling to make an appointment, undergoing a procedure, or making a follow-up visit, you’ll always have full access to the information you desire. Each team member at Perfectly Bright Smiles is an expert at their craft. Furthermore, all of us are determined to continue perfecting and expanding our dental knowledge. You can rest easy knowing that our team understands exactly how to approach your dental needs in a comfortable and effective way. Technology has changed nearly every industry; especially dentistry. We use some of the most innovative dental technologies that have proven to improve patient comfort, recovery, dental results, and durability. Perfect Bright Smiles goes beyond just having the technology on hand. We are constantly seeking ways to improve procedures and minimize patient discomfort. Consequently, our team receives regular technological training that focuses on patient care and safety. Currently, our dental tech includes 3D imaging/x-rays, CEREC applications, CT scanners, and more. We avidly look forward to having an opportunity to meet with you and we ae sure that you’ll find exactly what you are looking for at Perfectly Bright Smiles. We understand that every patient’s financial situation is different. We accept most dental insurances (including Denti-Cal), cash, credit cards, and even offer financing. 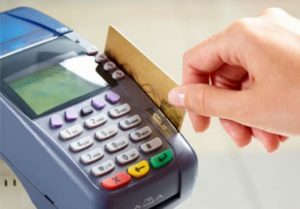 Call our office at (323)739-0215 to discuss payment options for your individual needs. A Free Dental Consultation Appointment Request a FREE Consultation with Dr. Pie for any dental concerns you may have. We guarantee the highest quality and care for all of our patients at Perfectly Bright Smiles. I can honestly say I love going to my dentist now! Great place, very clean and super friendly service! Looking for a dentist? This is the place to go! The dentist and the staff are great! They make you feel right at home. There's refreshments, Netflix movies, soothing music... It helps anxious patients like me. All the jitters--gone! I love it!!! A. T.Doctor Pie is the best!! One of the best dentists I've gone to. She is so nice and always is so gentle working on my teeth. Everything is always explained so clearly and I know why things are being done for what reason. I always feel so comfortable here. Plus the staff here is so kind and friendly. Take the first step to a healthy, bright smile by scheduling a free smile consultation with Dr. Parreno-Banaag. We Love what our patients have been saying! My experience at Perfectly Bright Smiles has always been incredible. They are always kind, gentle and very caring. Everyone from the admin staff to the dentist really put in 110% to make sure the patient comfort comes first. 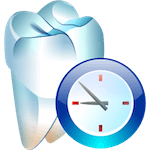 They were easy to schedule with, have a great reminder system and take very good care of my family when it comes to their dental health. I can't recommend them more highly!!! Perfectly Bright Smiles © 2019 All Rights Reserved. Designed by BNE Creative.